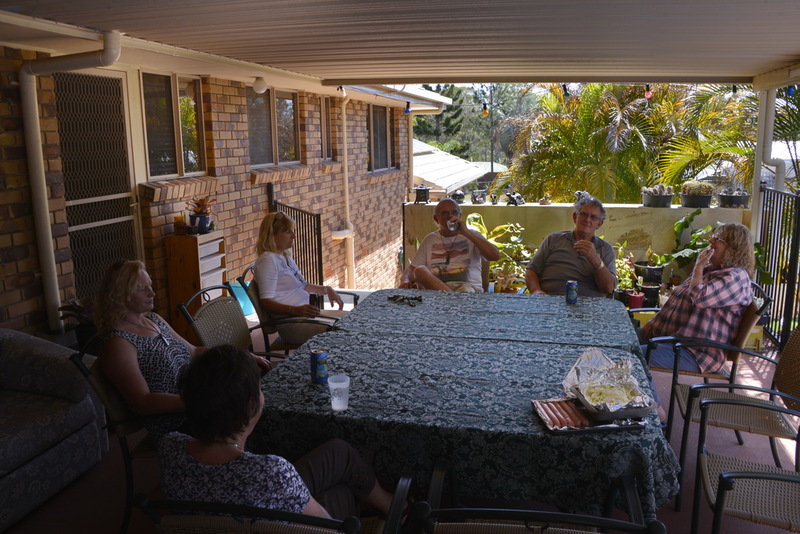 By the time that I got up, Karen and Debra had already been taken to the airport for their early morning flight to Newe Zealand for a short holiday break. Sorry to have missed you, but hope to see you in California in February 2015. Today a few cars of delegates game by for a look around their collection, a bite to eat and a drink. The perfect opportunity to join in with the visitors for the guided collection tour. 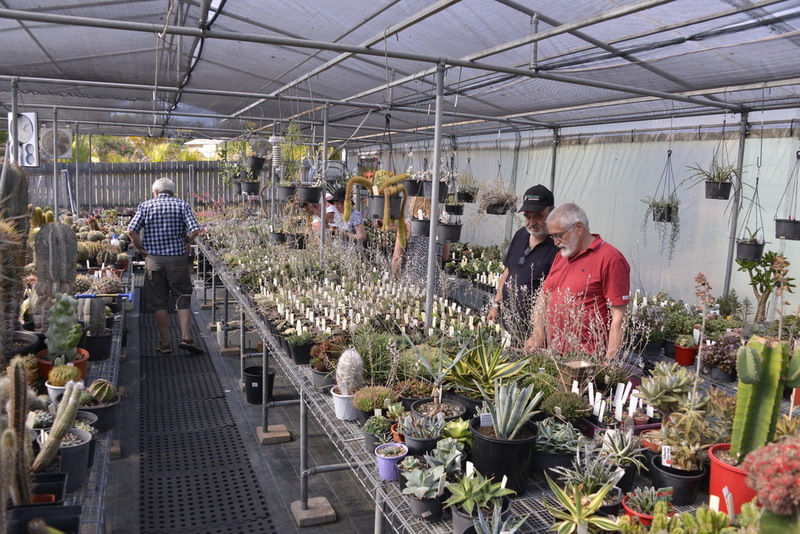 Again, the collection included a large number of Bromeliads, reflecting the fact that John is a past President of the Bromeliad Society. 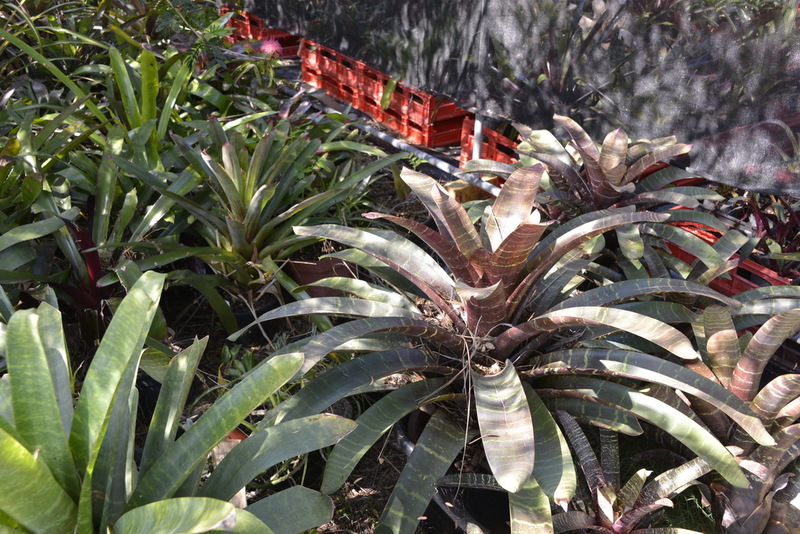 While air-plants take up relatively little space, quite a few of the terrestrial Bromeliads get quite large. Lovely markings and colours on these Bromeliads – sorry, I could not find a label. Some great and mature Ariocarpus again reminded of plants I’d see in nature in a few days time. John is a true collector and has collections of the least likely of objects including a group of garden gnomes living in the garage. 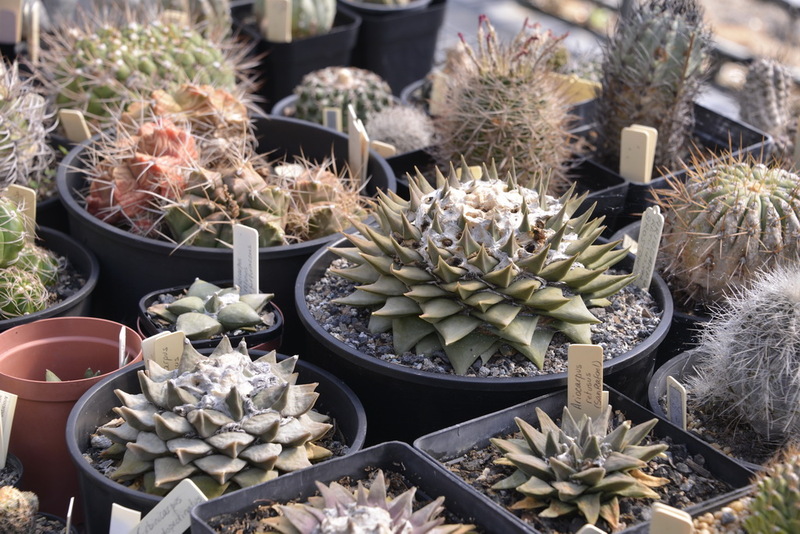 No worries, no pictures – just of plants.